Celebrities love Tesla. 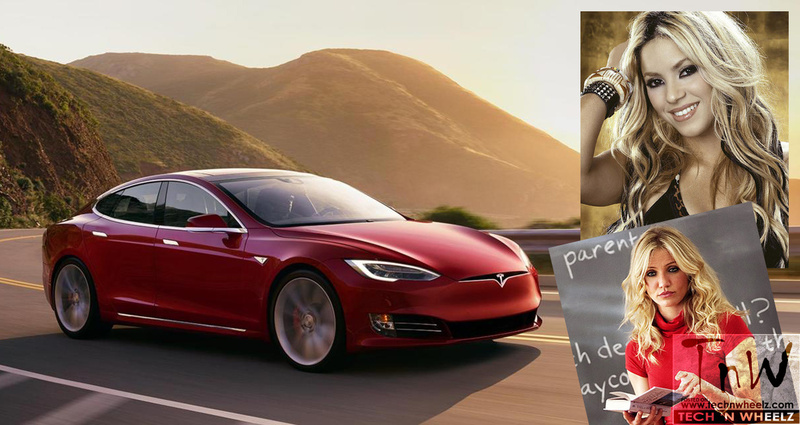 Tesla is a favorite make of car amongst celebrities who prioritize the environment. Let’s take a look at a few women celebrities who own a Tesla.